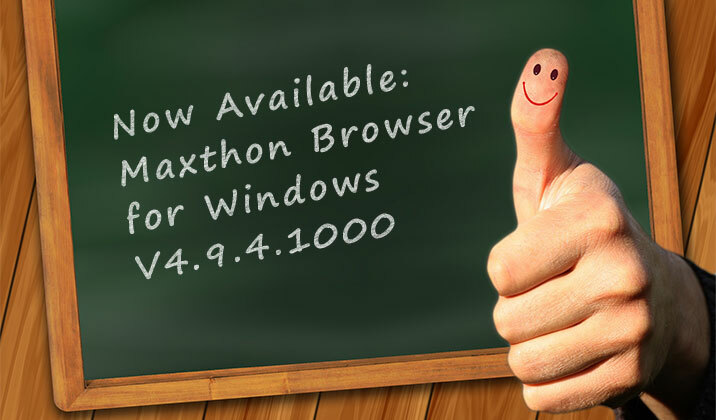 Today, we bring you official version 4.9.4.1000 to let you have a try. The main improvements and bug fixes have been listed in the changelog below. hello there and thank you for the information you have – I have definitely found interesting things here. 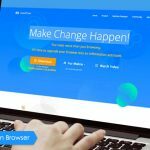 I did nevertheless expertise a couple of technical points the use of this web site, because I encountered to reload the site plenty of situations previous to I might only obtain it in order to load perfectly. I ended up considering if your hosting is OK? Not that I am complaining, but gradual loading cases will often influence your placement on the web and may also damage your high quality standing when promoting with Adwords. 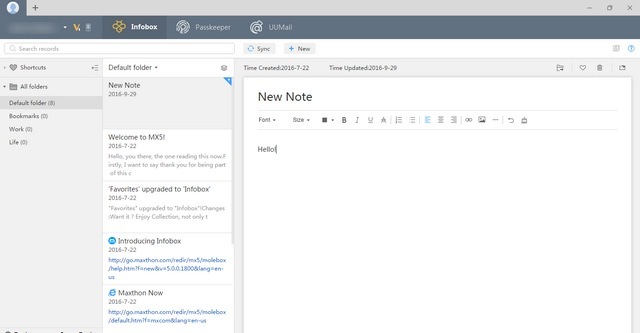 However I am placing this RSS to my e-mail and can look out for the rest of your appropriee amazing posts. 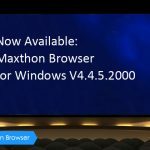 Ensure that you update this over again in the near future..
Maxthon MX5: Your Search For The Best Browser Ends Here MX5 Beta V5.0.1.1900 Officially Released!